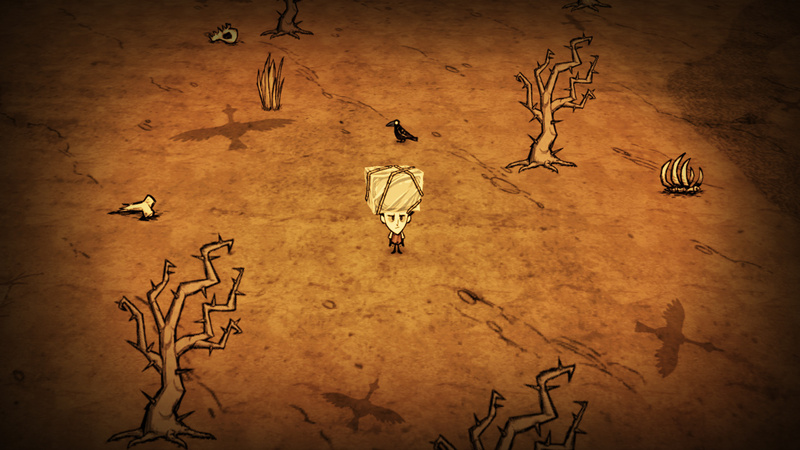 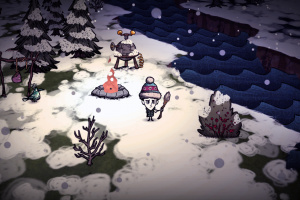 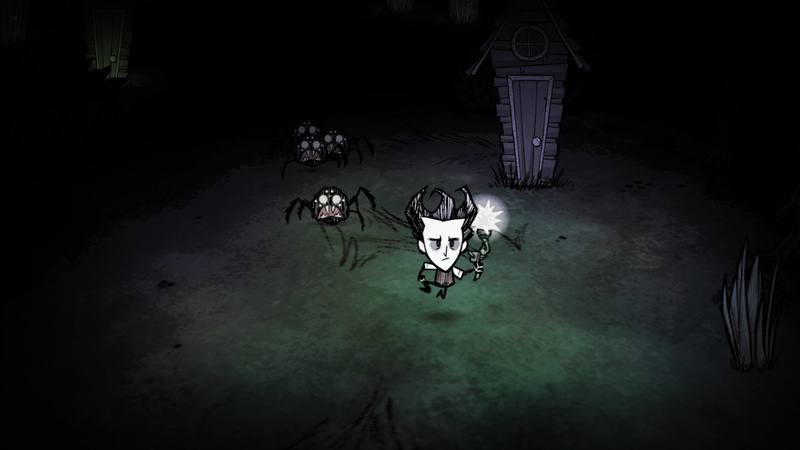 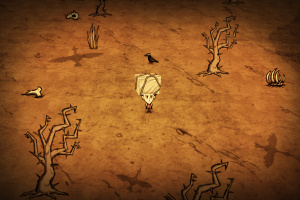 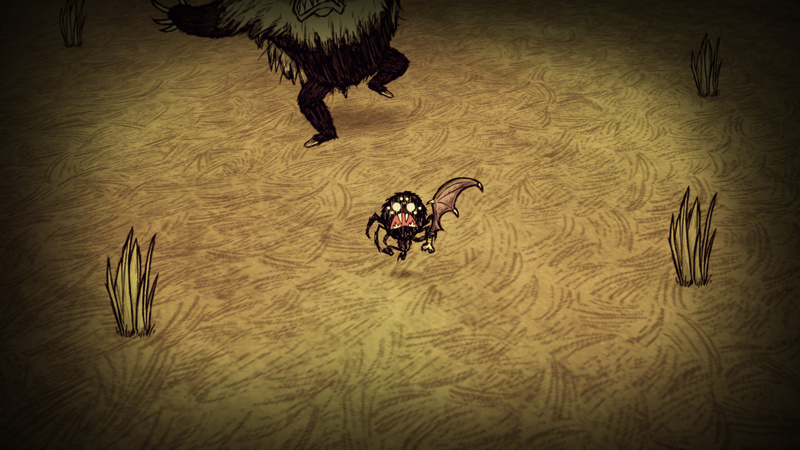 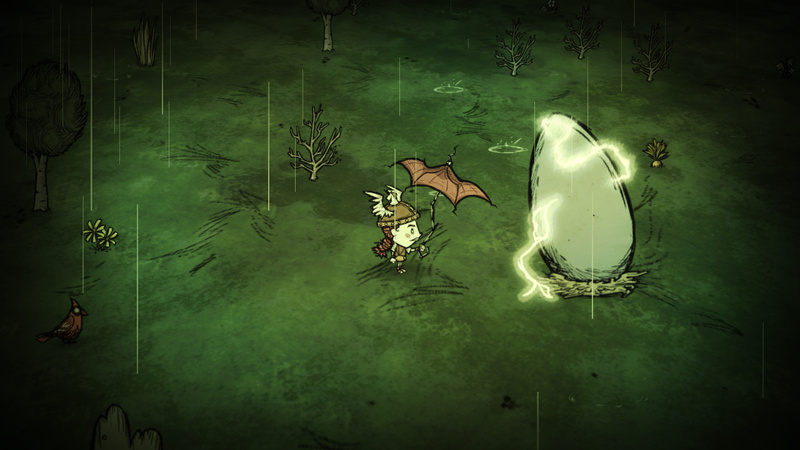 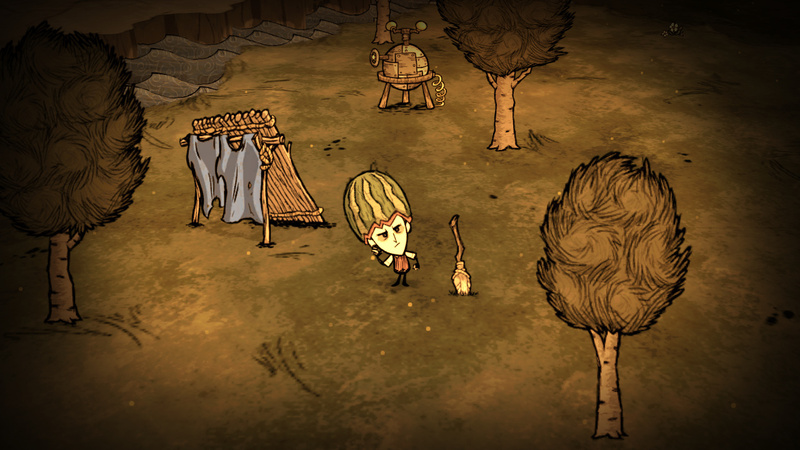 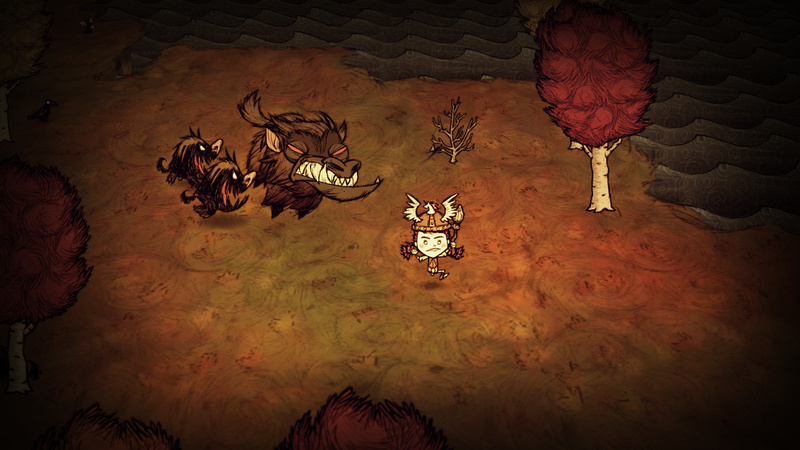 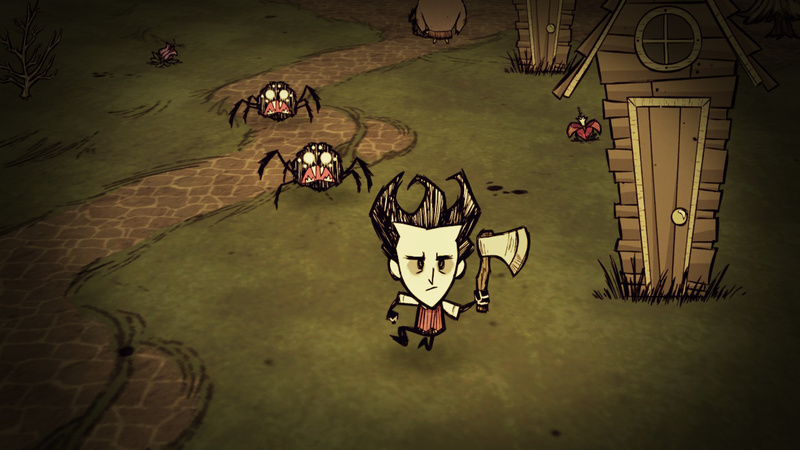 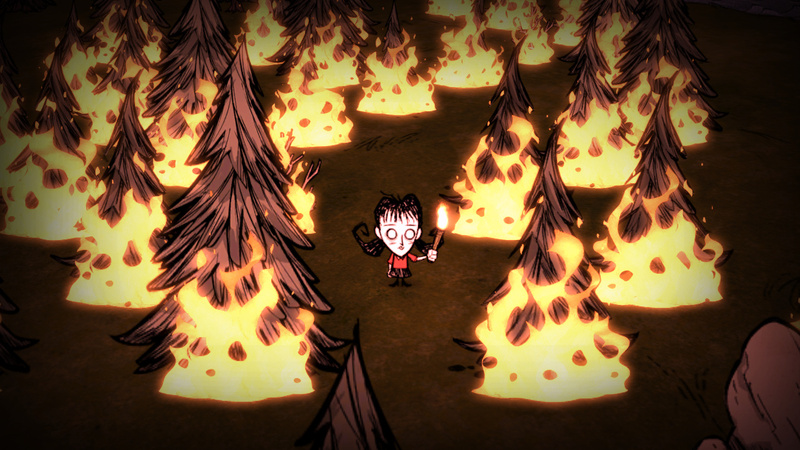 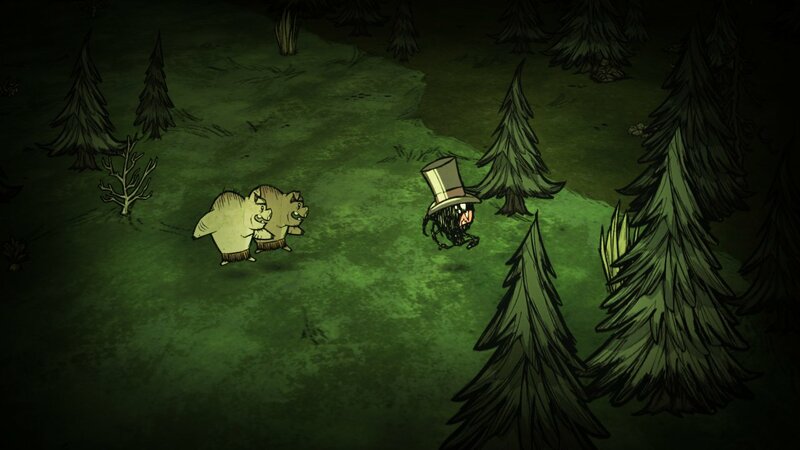 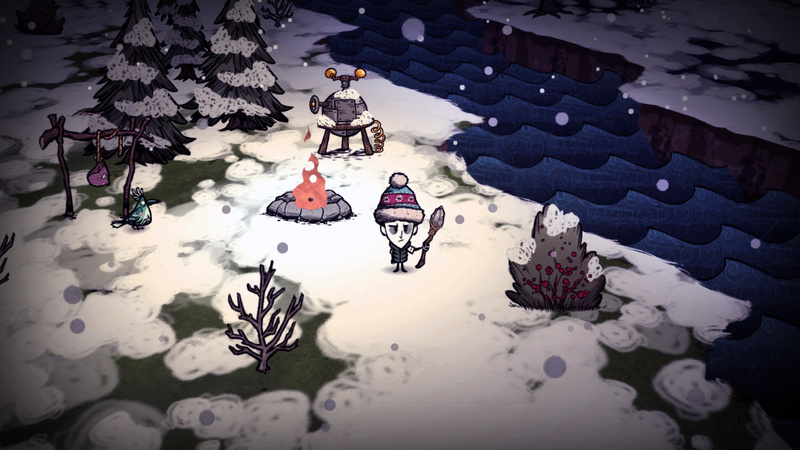 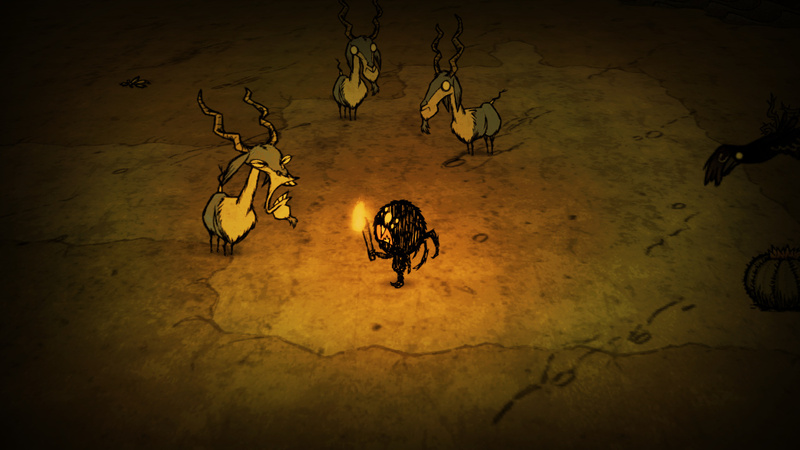 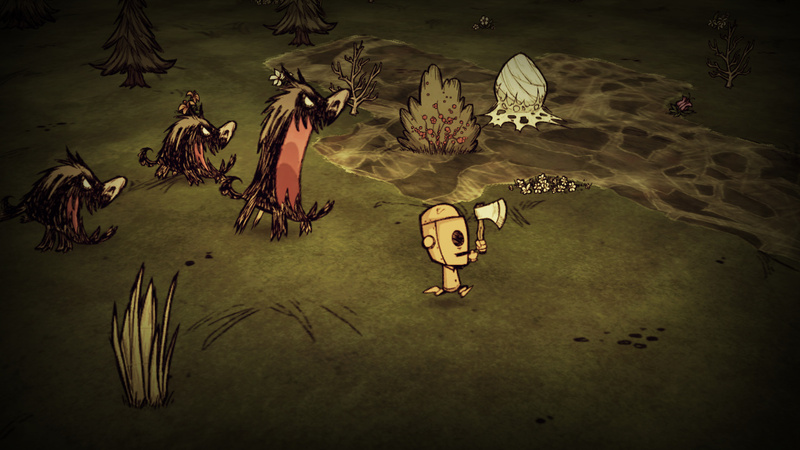 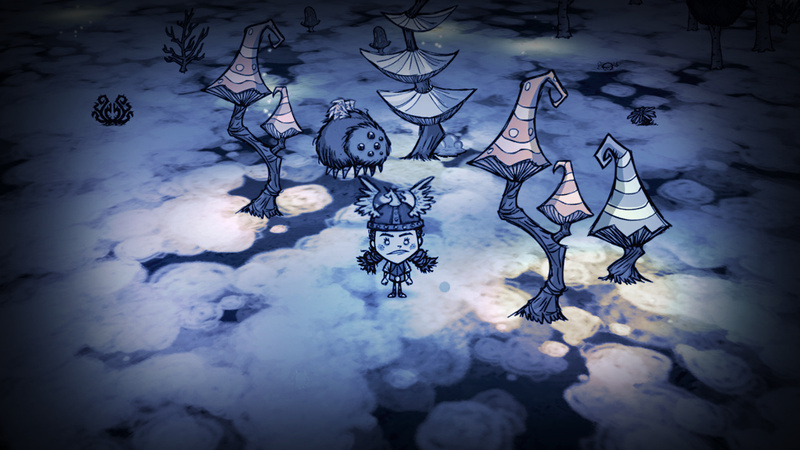 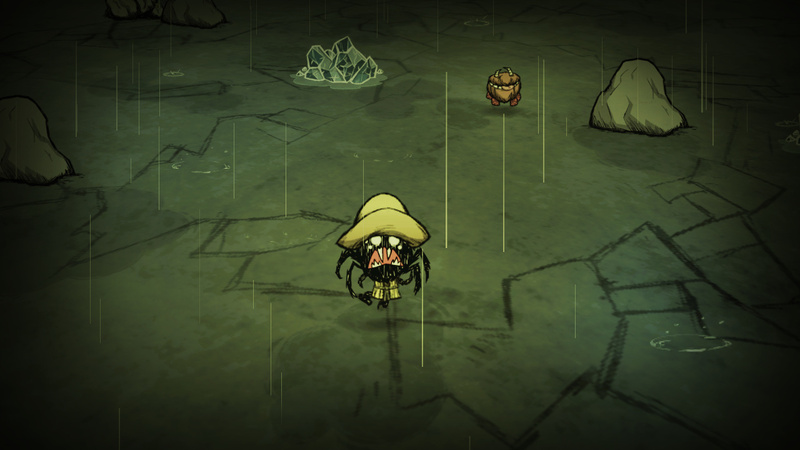 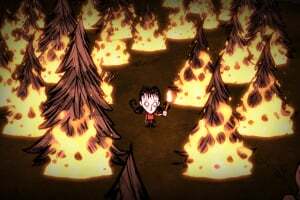 Don't Starve: Giant Edition is an uncompromising wilderness survival game full of science and magic. 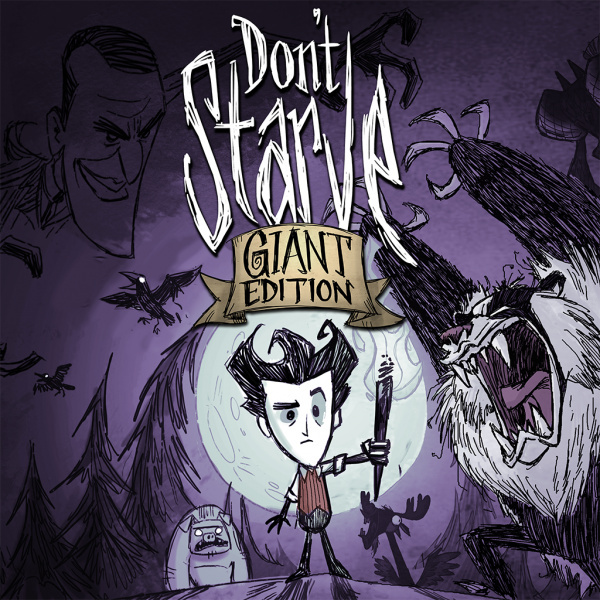 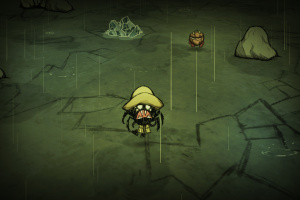 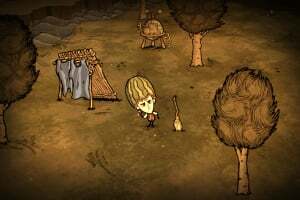 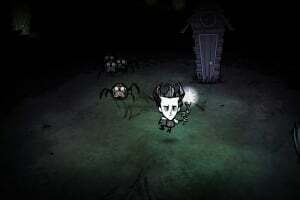 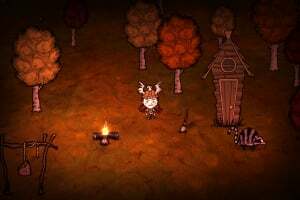 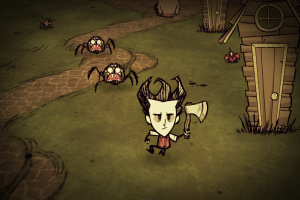 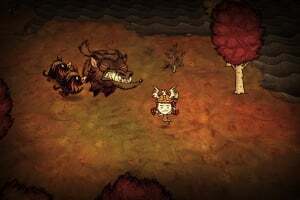 Don't Starve: Giant Edition combines the content of both the original Don't Starve game, and the Reign of Giants expansion pack, which adds new characters, seasons, creatures, biomes, and other challenges to Don't Starve. 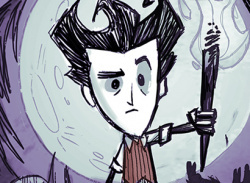 If u use post be a pal and post that you have used it. 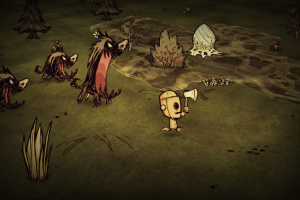 Dude, I can't believe i was able to activate the code! 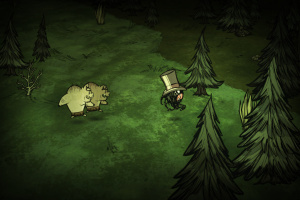 You've just made my not-that-good day worth it. 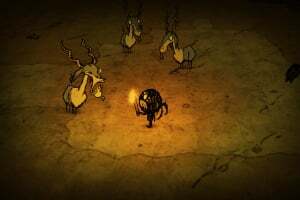 @Abastante your more then welcome dude. 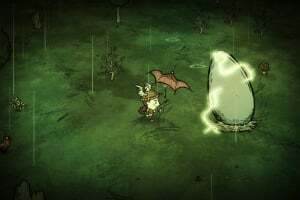 hopefully more ppl post there free code. I spent my money on Splatoon but I will defo but this down the line. 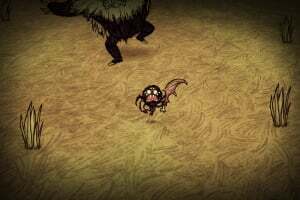 Does anyone wants to share a code with me (I can pay half of the initial price of course)? 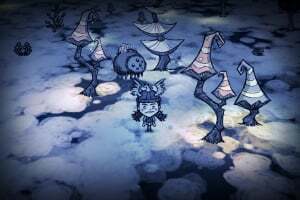 For EU eshop please - let me know.